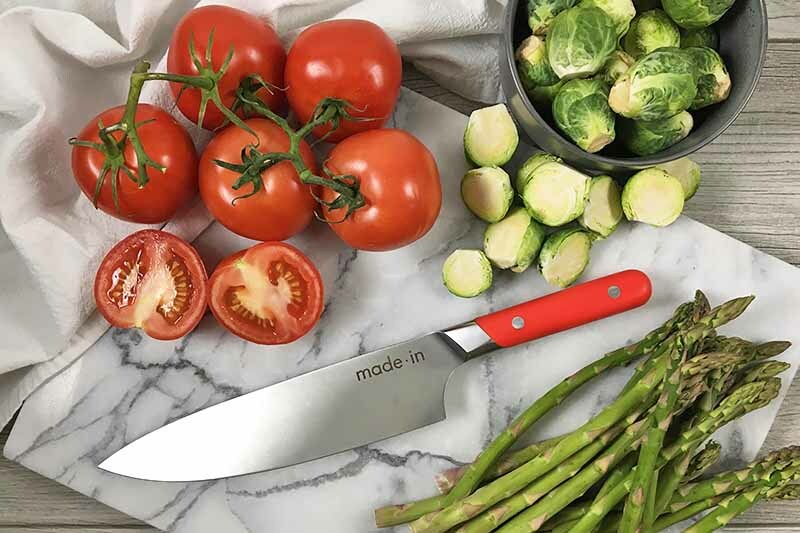 A good bread knife is a versatile blade that makes slicing loaves, tomatoes, and other foods a joyous exercise. 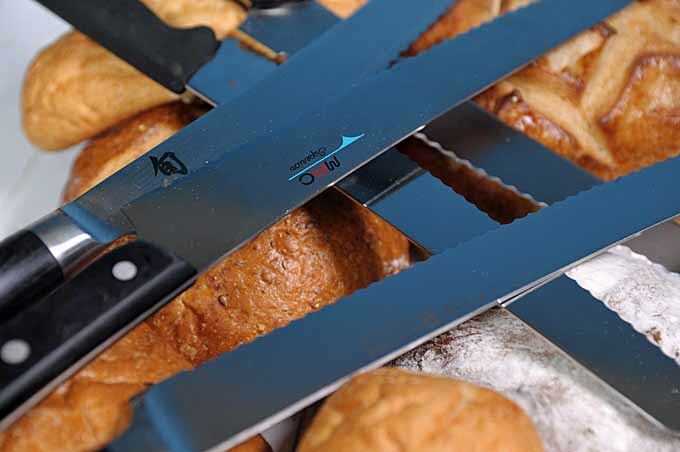 But inferior ones create the opposite experience – mountains of crumbs, torn and ripped bread, or massive, uneven slices are all common results of blades with poor designs and cheap materials. 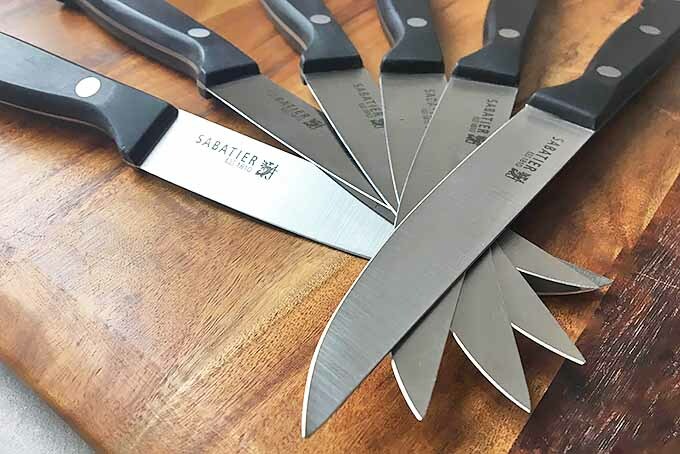 Join us for a look at how these sawtooth sensations work, what types of serrations are best, how to sharpen them, and our recommendations for the models that give the best performance – and value! 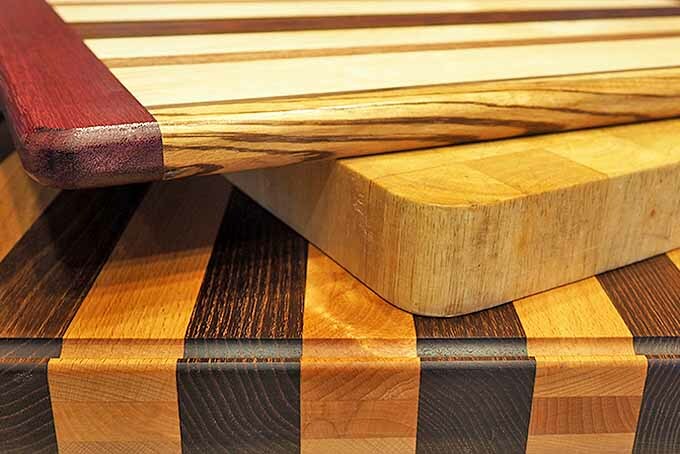 The natural tones of wood cutting boards, or a butcher block add warm hues to any kitchen décor – and it’s one of the kindest materials for a knife edge. 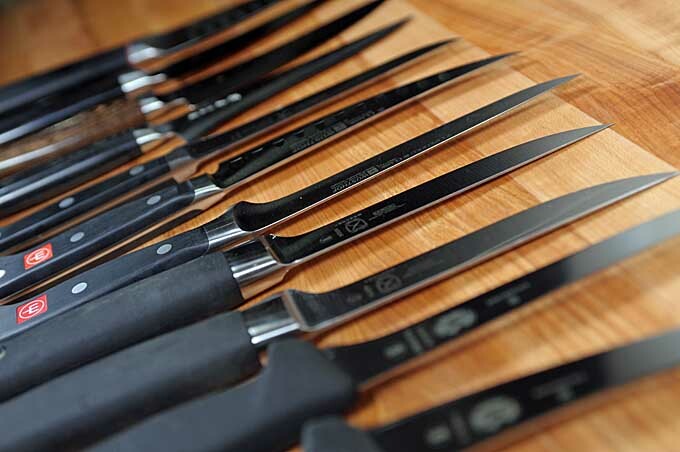 But they do need special care to keep them clean, sanitary, and looking their best! 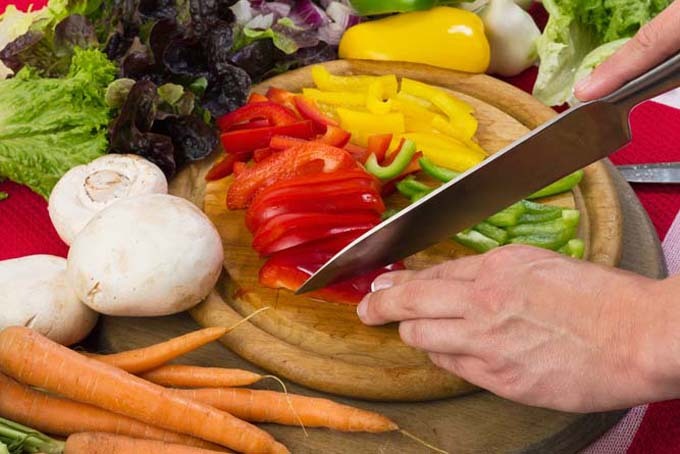 We’ve got all the details on the best natural methods right here. 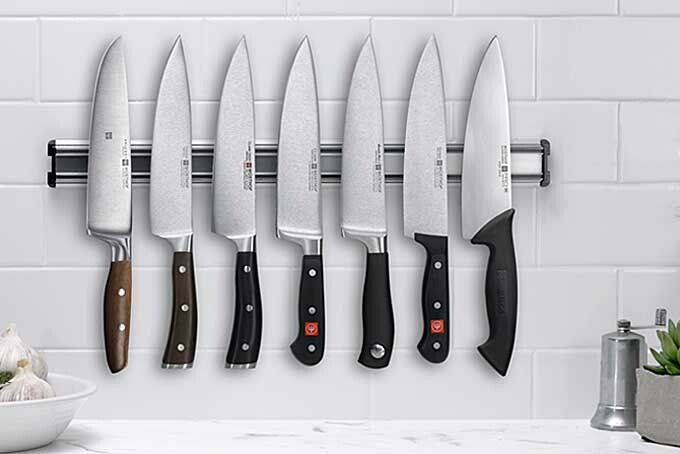 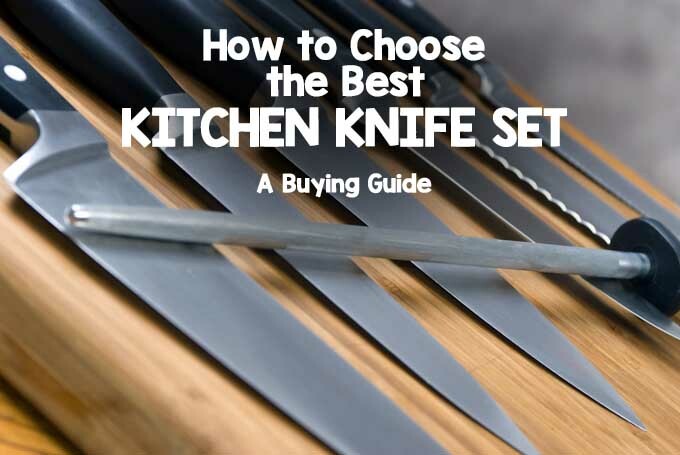 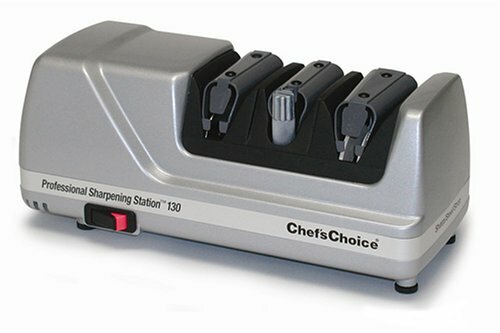 The Chef’s Choice Professional Sharpening Station is the ideal sharpener for all your knives. 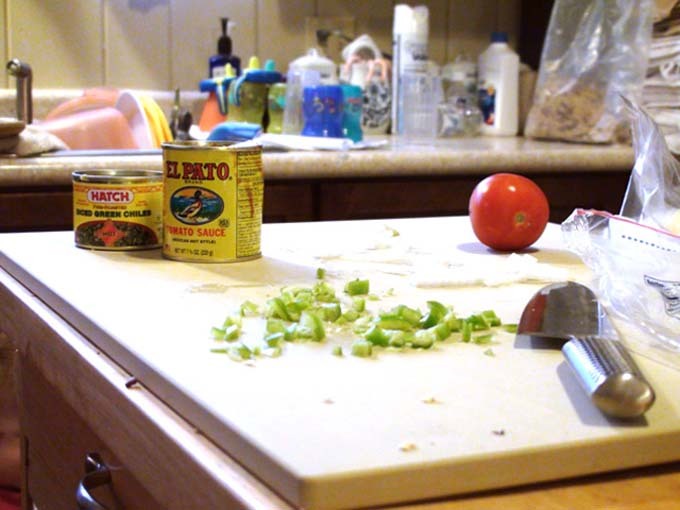 Read Foodal’s review, and get our take on this great machine.